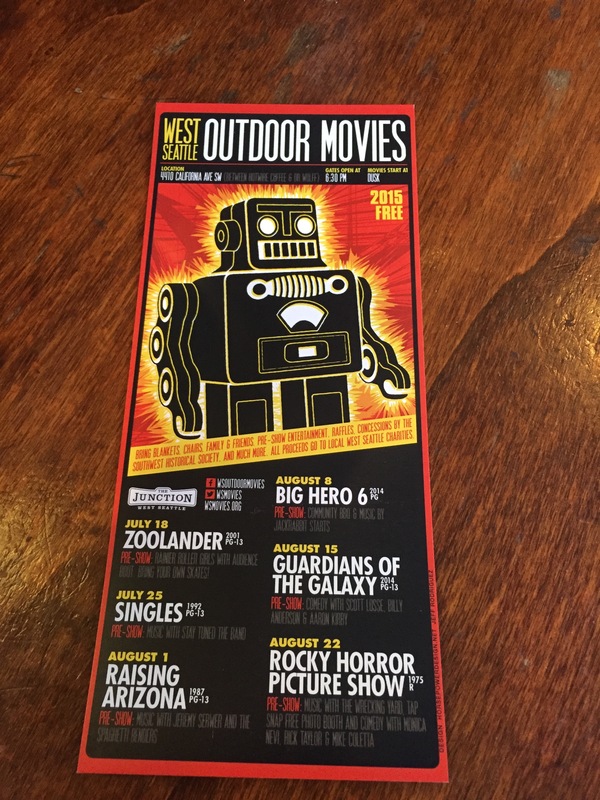 Some fun Summer screenings are right around the corner. On July 28th you can see Almost Famous playing at Millennium Park in Chicago (and Presented by “Sound Opinions” WBEZ 91.5 FM). 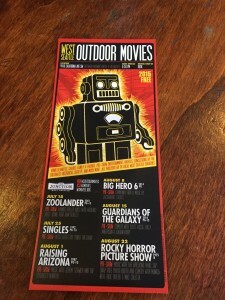 Cameron did a short video about for that..
Also, this Saturday, July 25th, there’s a Singles screening in Seattle as part of the West Seattle’s Outdoor Movie Series. Directors cut or standard…directors should be the only version of Almost Famous allowed. Almost famous was my favorite movie of all tine between Pleasantville in 1998 and last year’s Begin Again. Classic.